Infoblox delivers actionable network intelligence to enterprise, government, and service provider customers around the world. 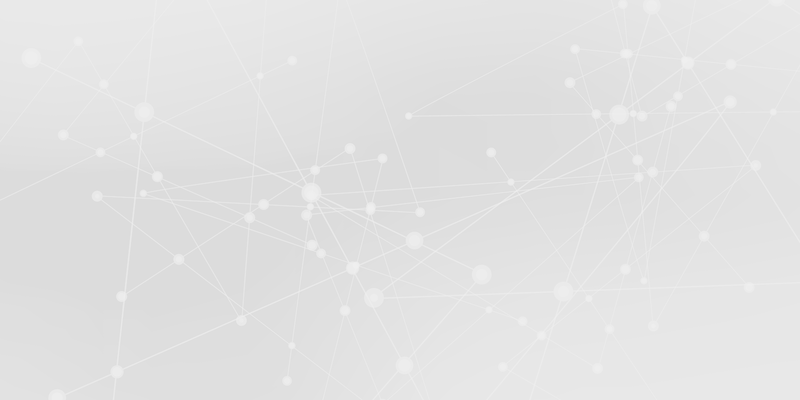 As the industry leader in DNS, DHCP, and IP address management (known as DDI), Infoblox provides control and security from the core to increase efficiency and visibility, reduce risk, and improve customer experiences. 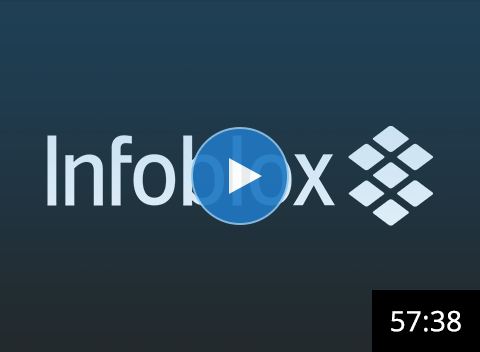 Infoblox acts as a “single source of truth” for network and devices. Whenever new VM or host joins the network, Ansible receives next available IP address from Infoblox DDI and assigns that address to new VM or host. When a VM is destroyed, the IP address of the VM goes back to the pool of unused addresses. For network professionals, this means their existing networking Ansible Playbooks can integrate with the Infoblox infrastructure for IP Address Management (IPAM), use Infoblox for tracking inventory, and much more. 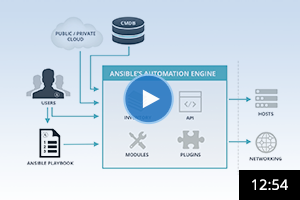 Leverages a common framework by implementing Ansible throughout datacenter. Breaks silos and builds bridges between logical IT services (servers, networks, storage). Automates manual processes across hybrid deployments (on-prem, virtual, and/or cloud), thus reducing time to deployment. Supports Infoblox as the “source of truth”. Enables dynamic inventory source for Ansible. Extends to Ansible Tower, allowing RBAC for specific Infoblox functions by specific users, at specific intervals. Visit Infoblox for more information on terminology, documentation and examples.